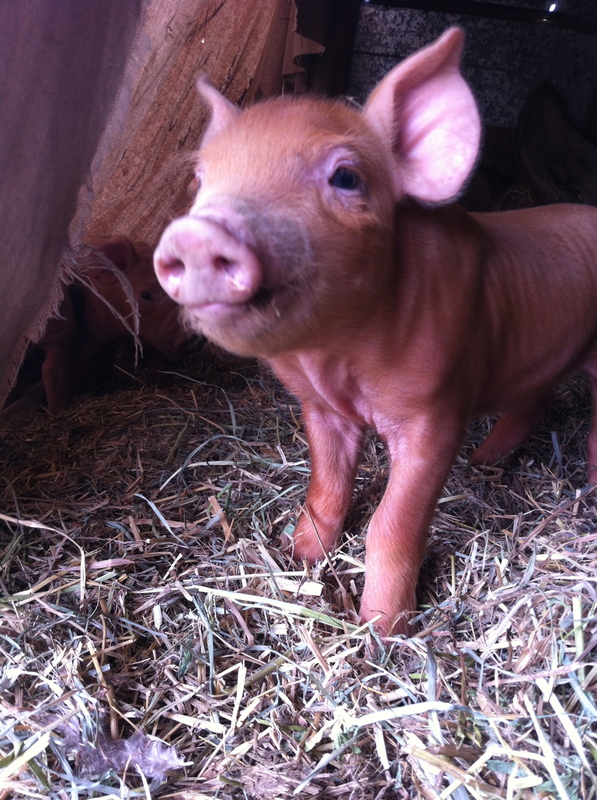 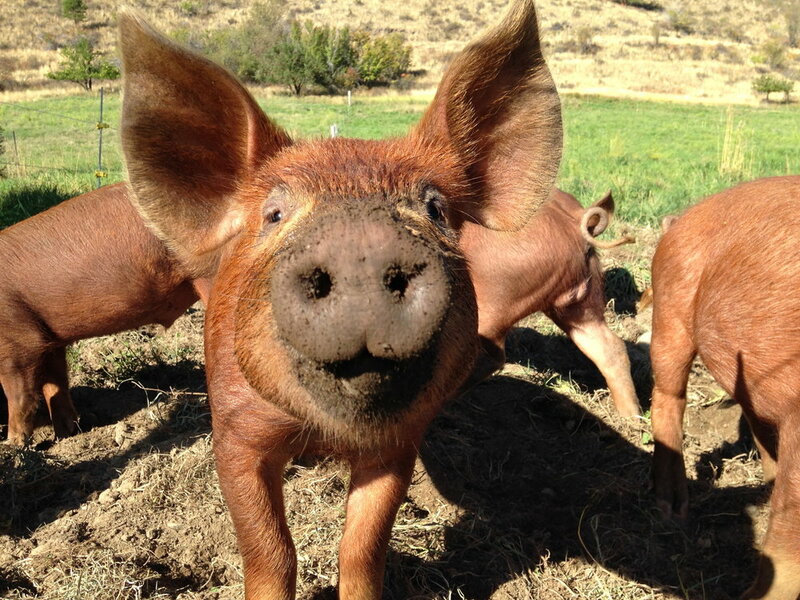 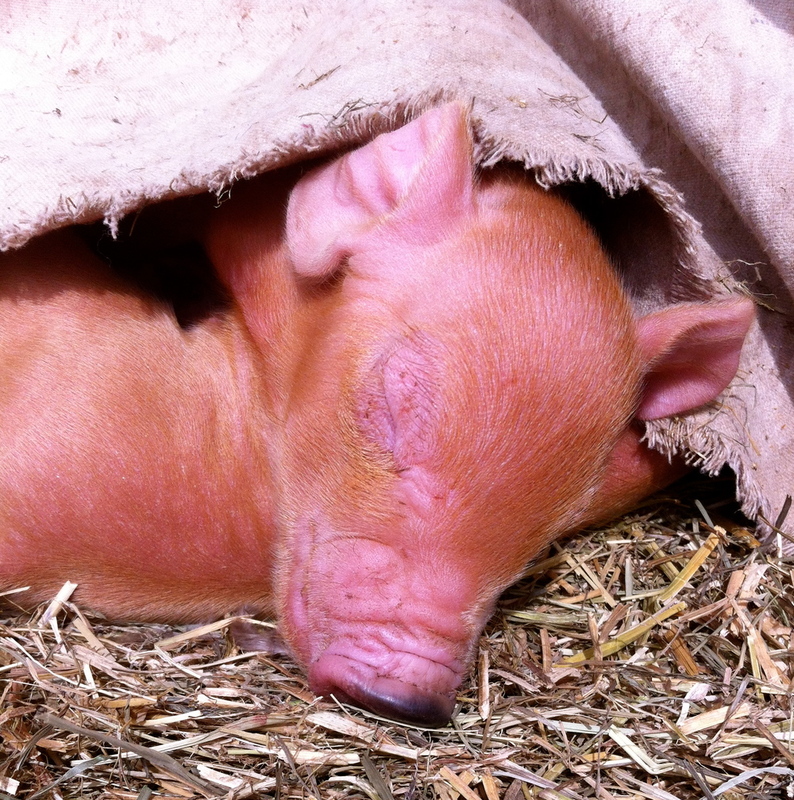 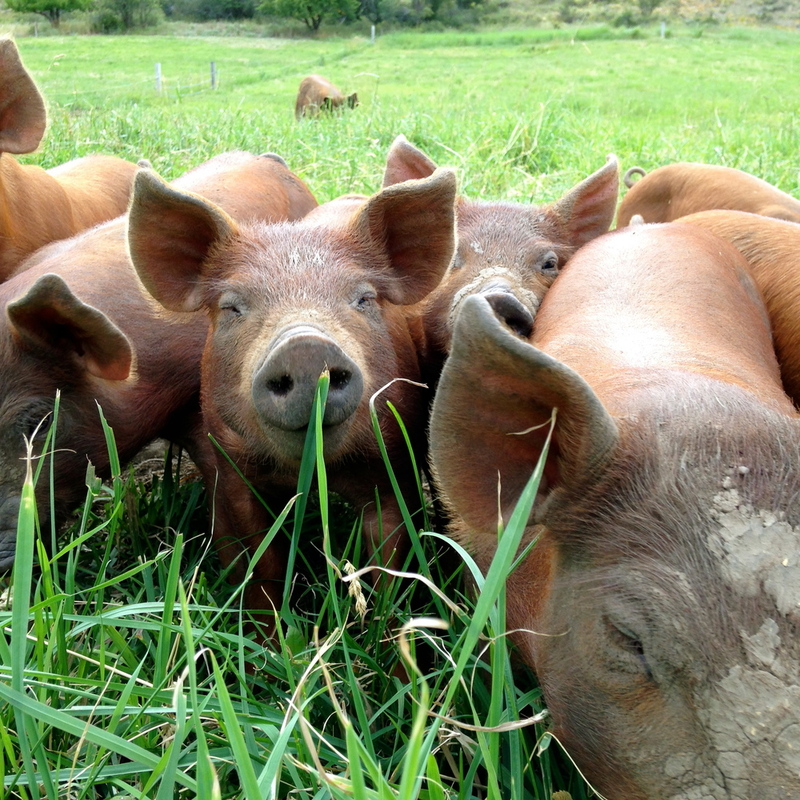 Tamworth pigs are a heritage breed with origins in Ireland. 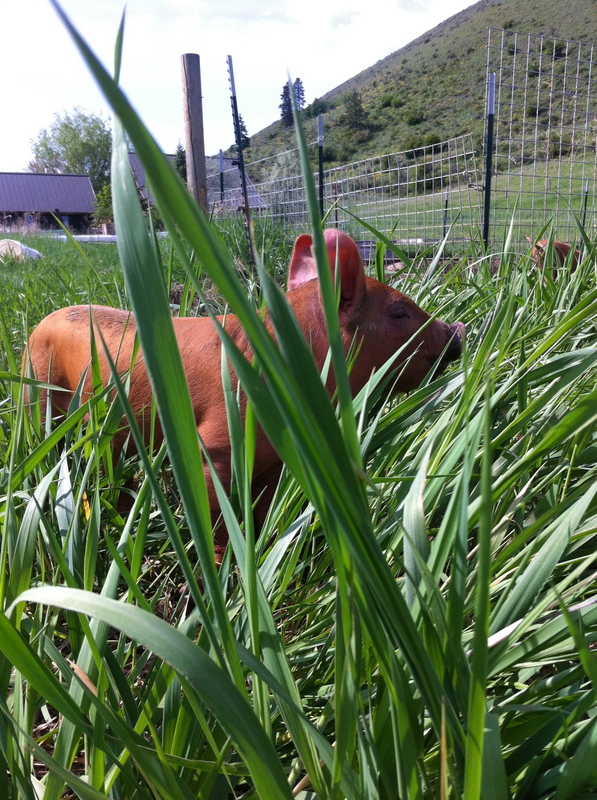 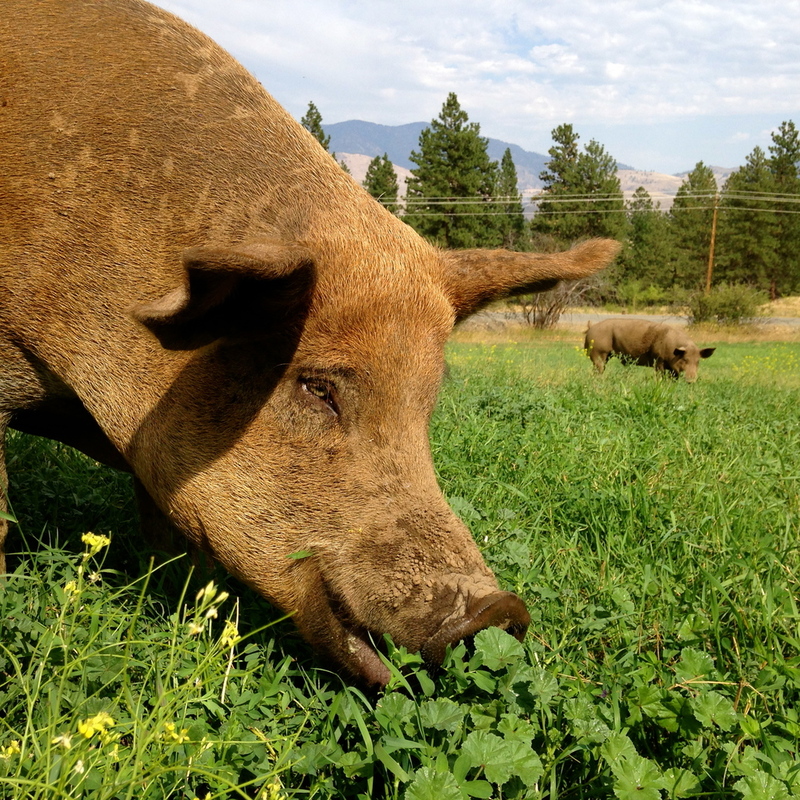 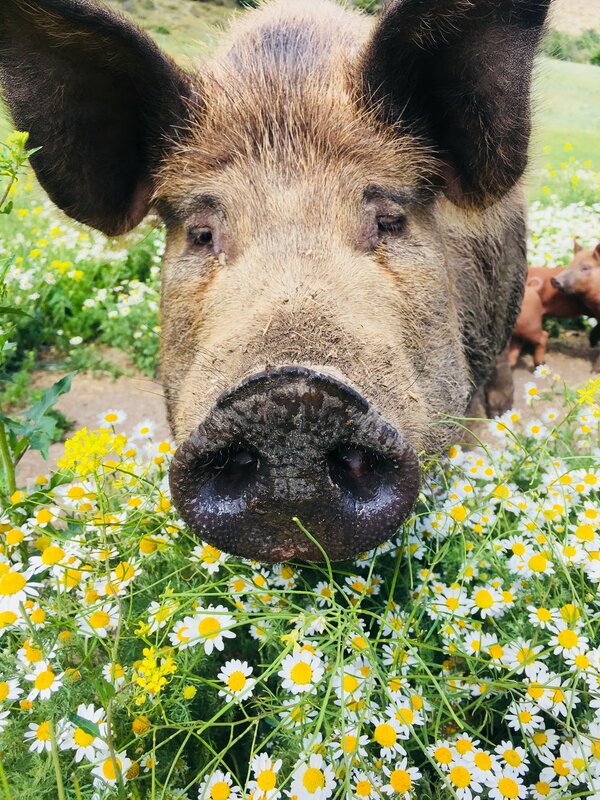 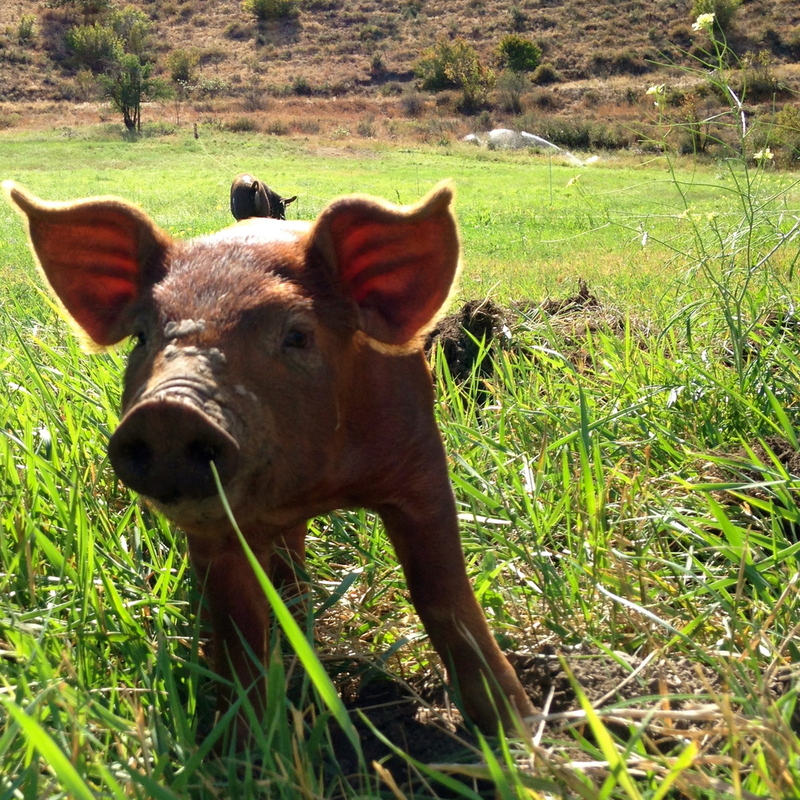 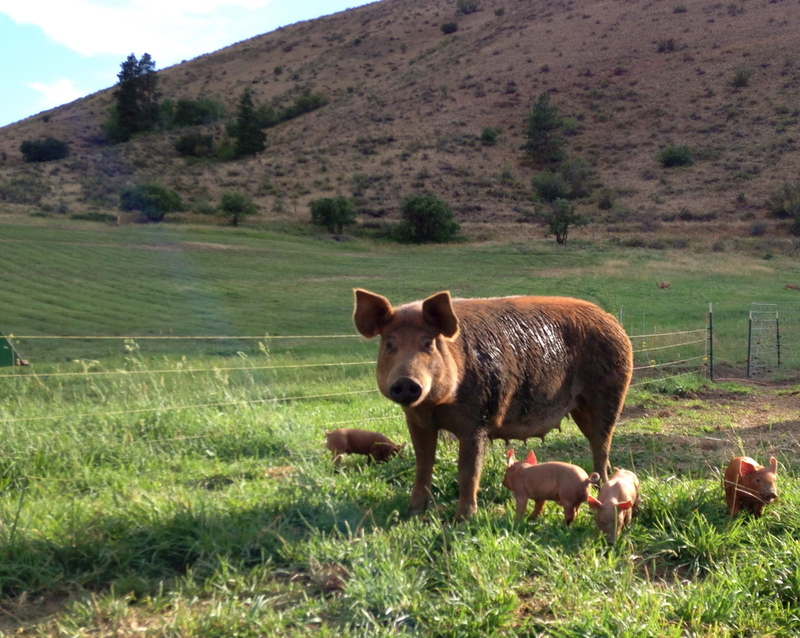 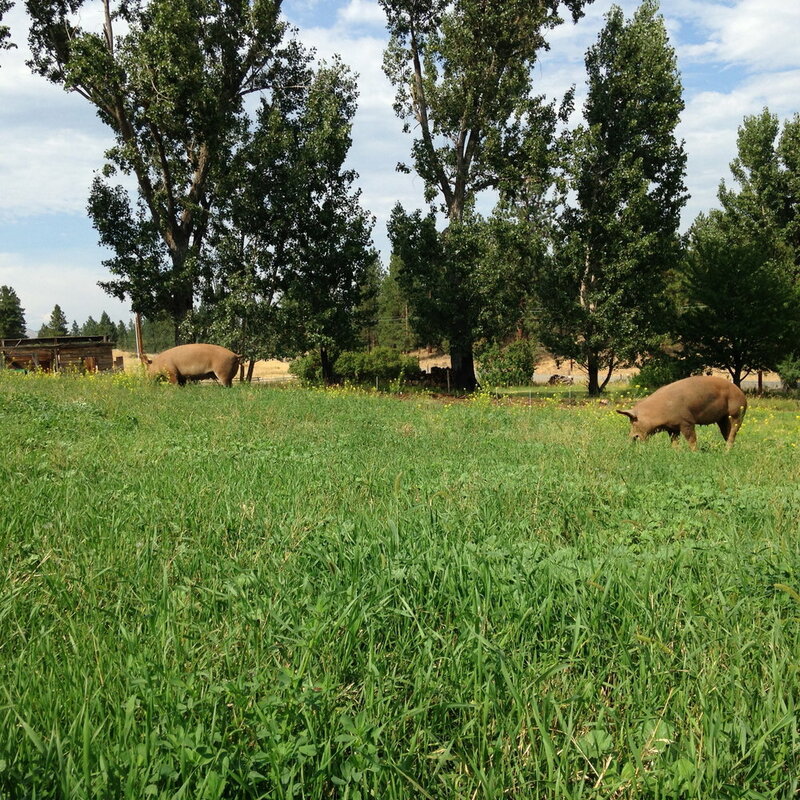 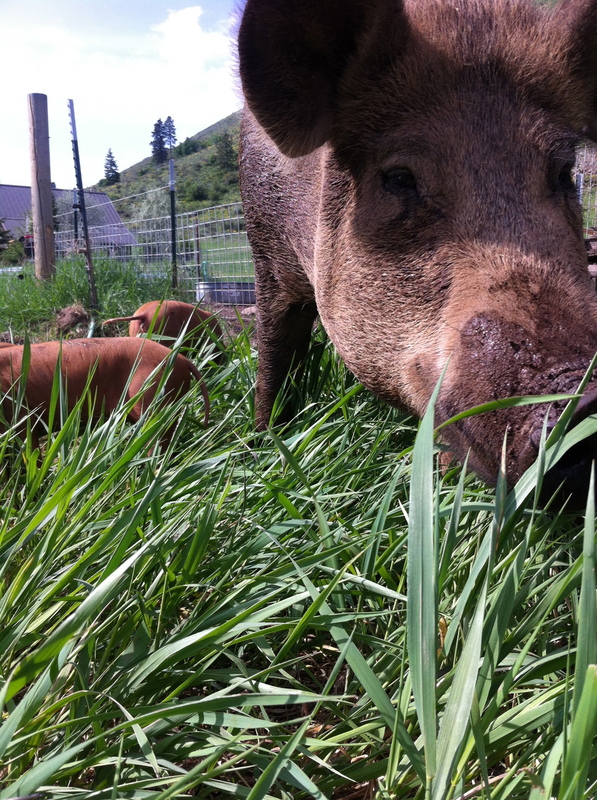 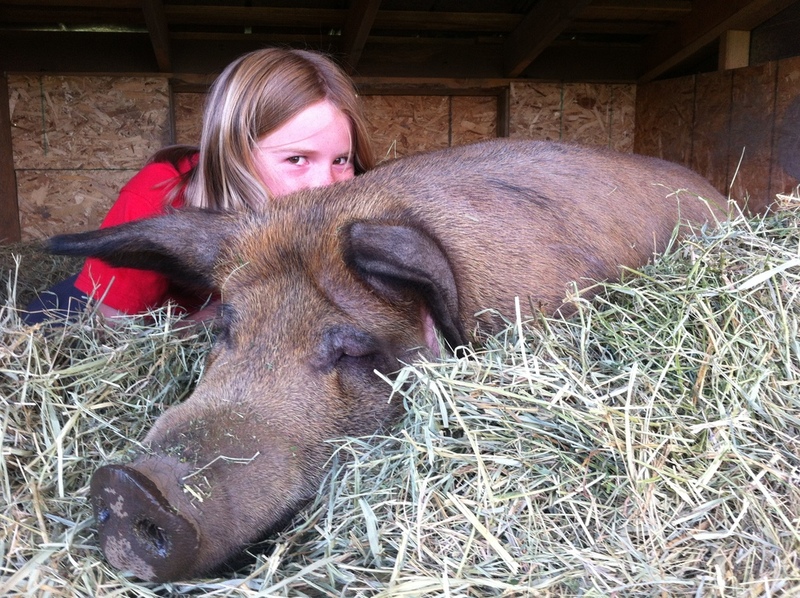 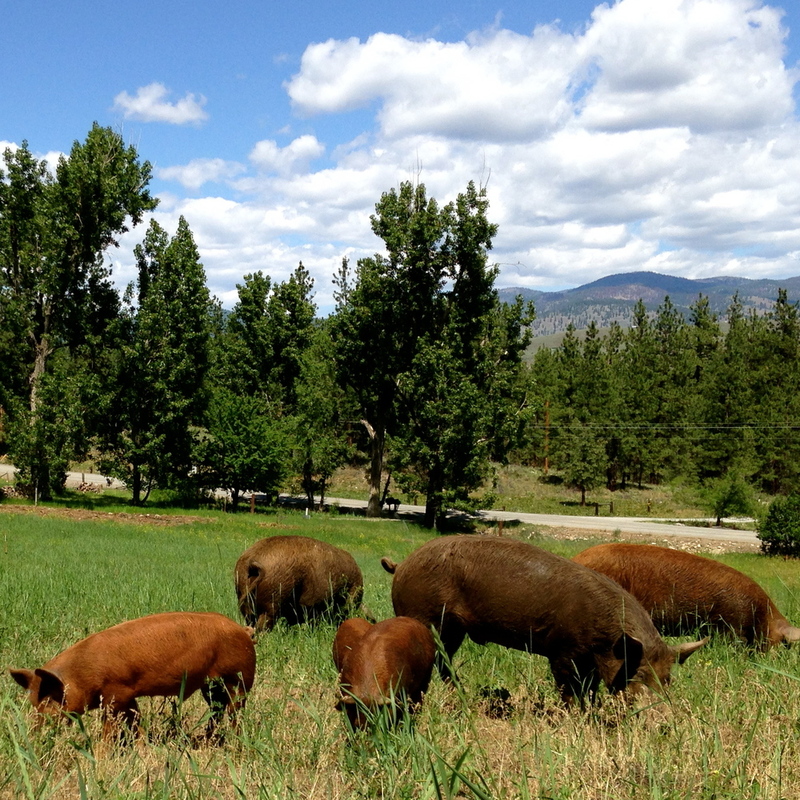 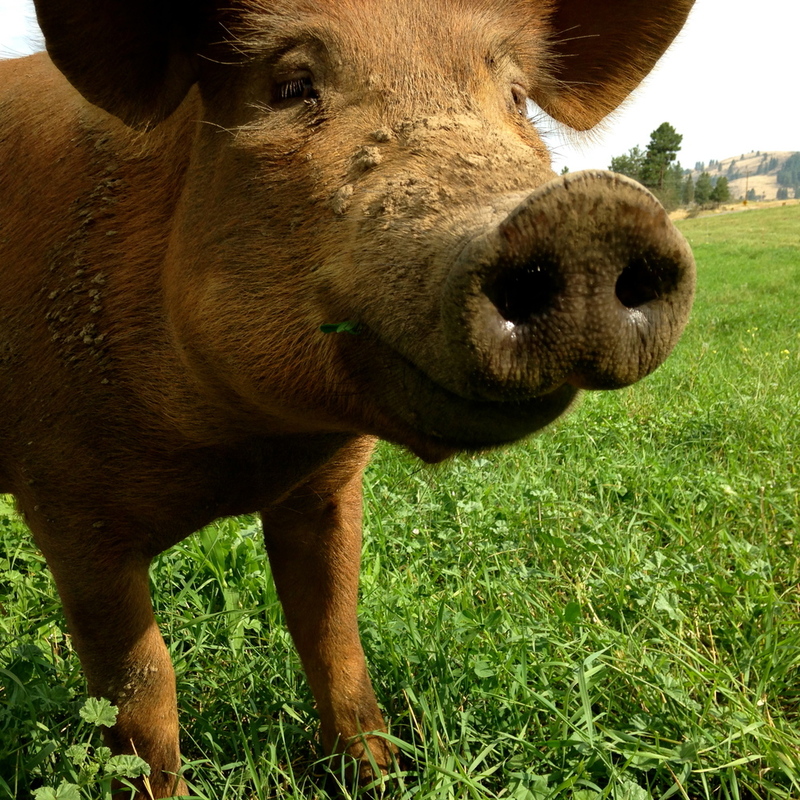 Known as "Irish grazers" or "Grizzly" pigs, they do well as foragers on pasture and in woodlands . 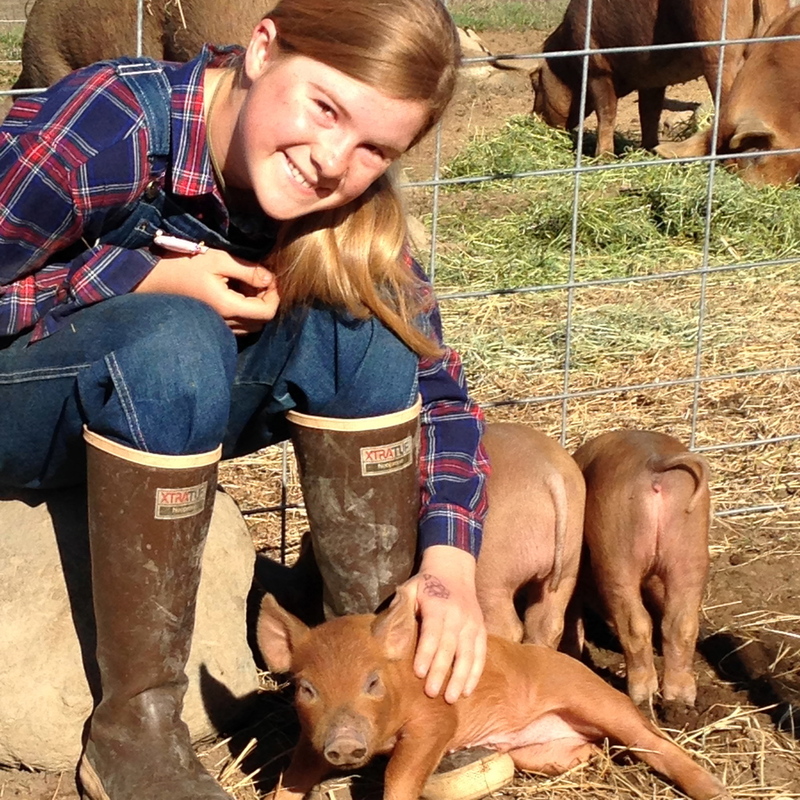 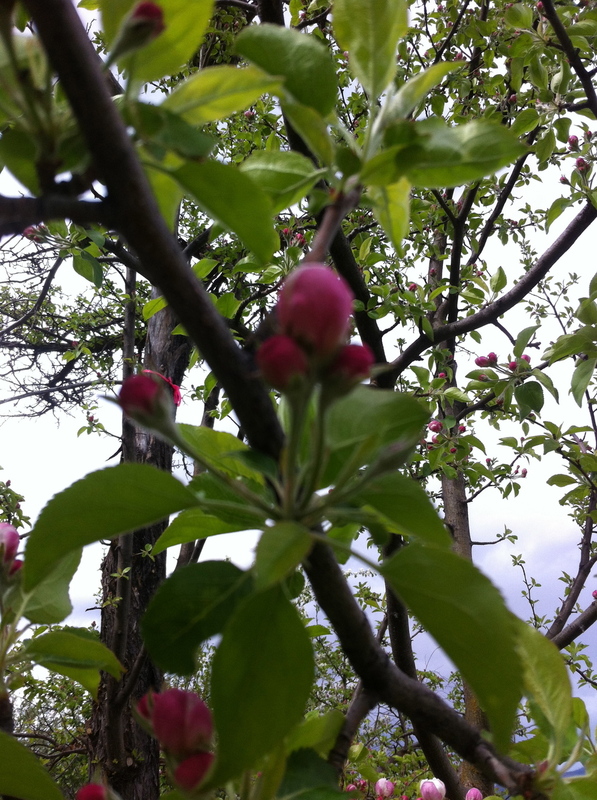 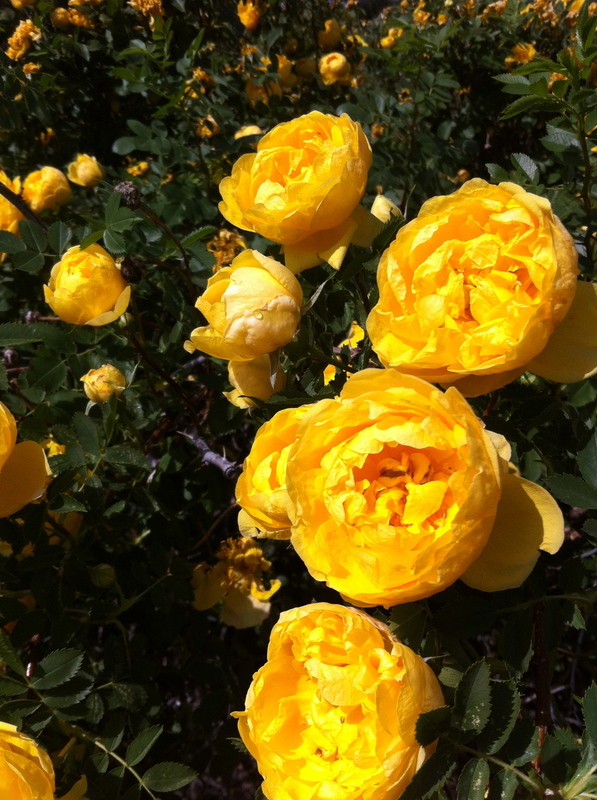 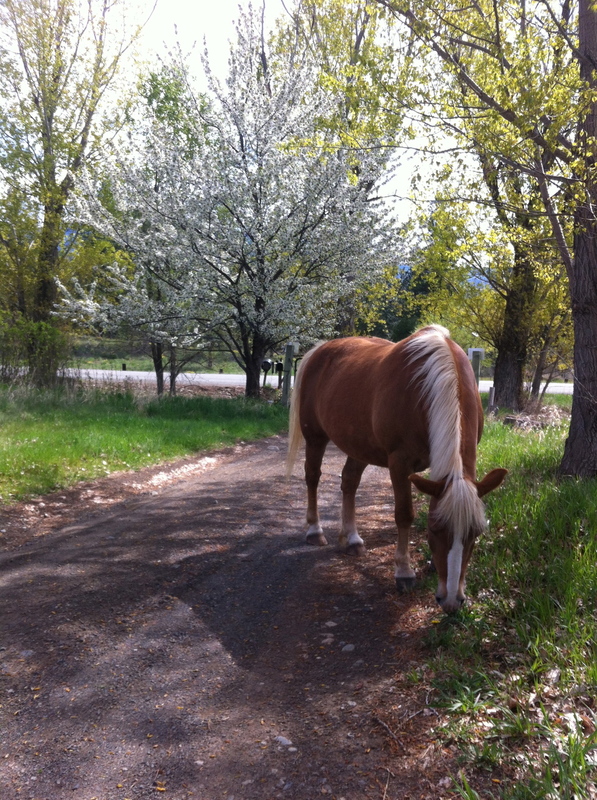 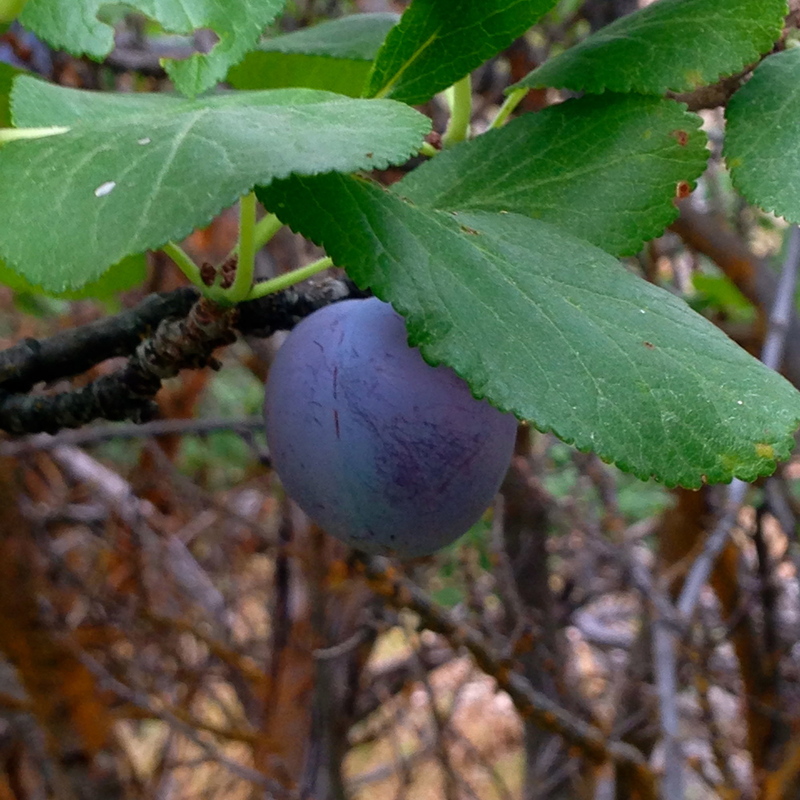 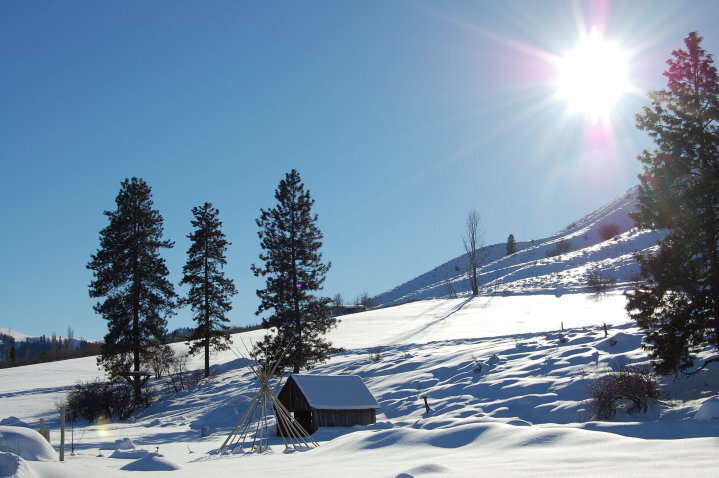 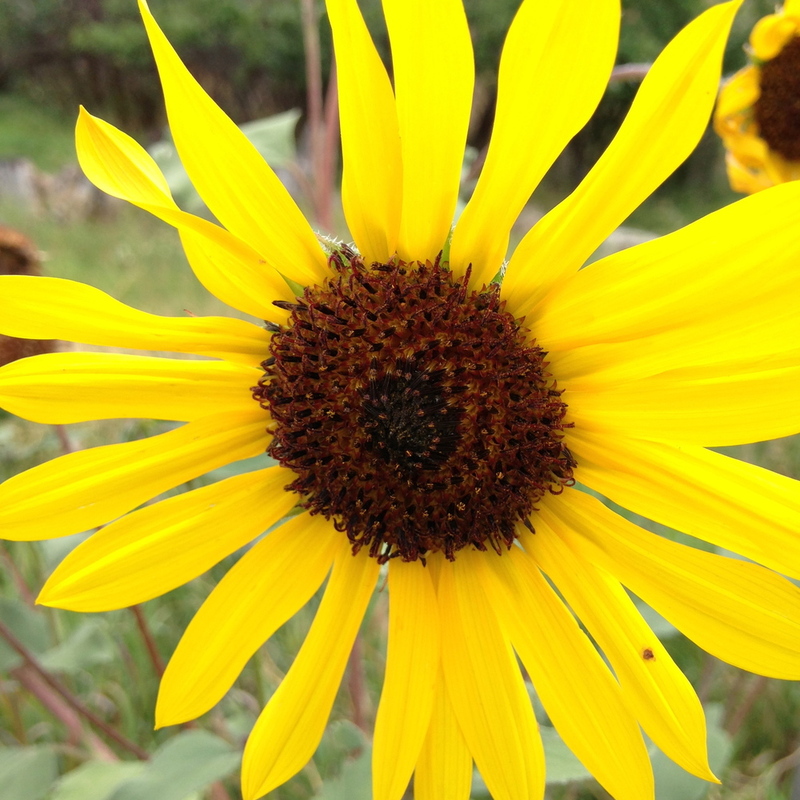 Visit the Methow Conservancy Agriculture page to see a Wild Plum Farm video and profiles of other local farms.